How Much Will Listing Your House Really Cost in North Carolina? Is Hiring An Agent in North Carolina REALLY Worth It? How to Determine If A Direct Sale of Your North Carolina House is Right For You! 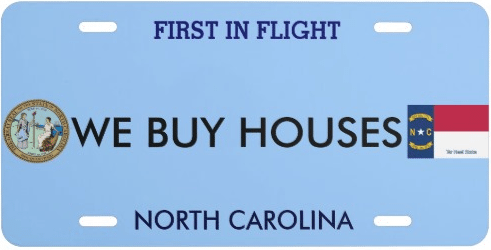 Will Selling Cost You Money in North Carolina?